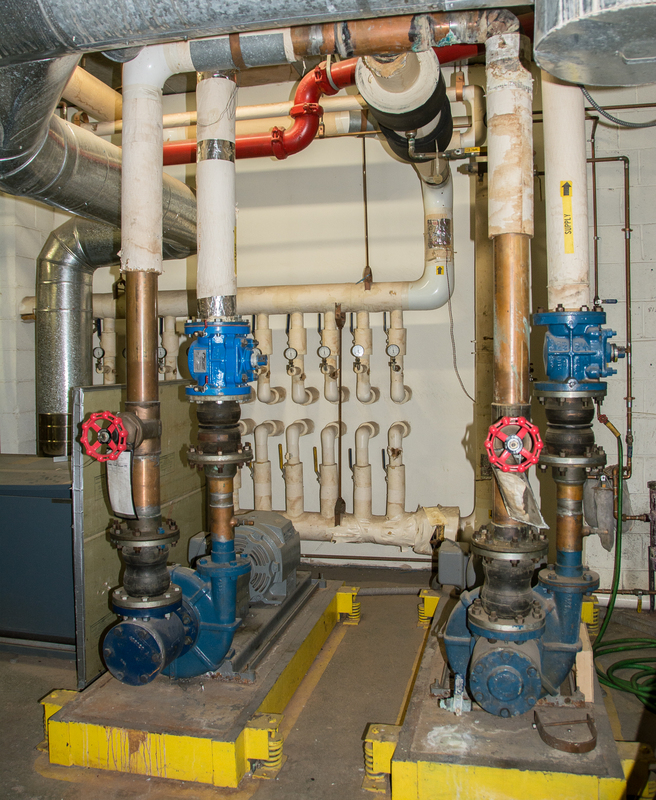 From the onset, Beaumont benefitted from geothermal wells to augment traditional heating and cooling systems for the villas, apartments and mansion, reducing our reliance on fossil fuels, limiting our carbon output, and saving an estimated 30 to 60% over gas or oil alone. 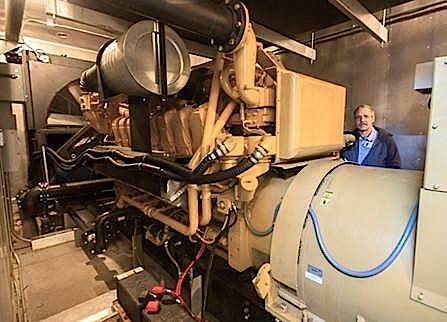 A gas-powered generator with campus-wide capacity was installed after several grid outages – especially important for patients living in the Health Center. Through active demand monitoring, Beaumont is also able to add back electricity to the grid during peak demand times. 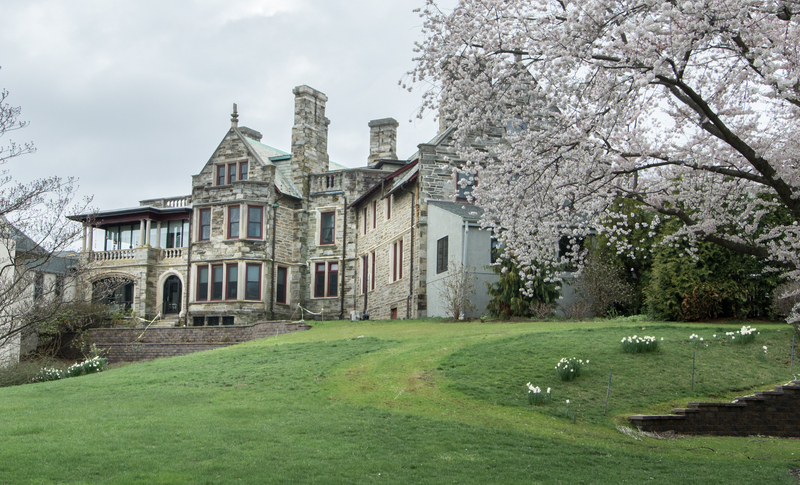 Beaumont’s 25 acres of woodland are designated a Stewardship Forest by the Pennsylvania Department of Environmental Resources, and protocols from the Natural Lands Trust provide staff and resident volunteers guidance in maintaining this precious resource. Earth Day is a major event for Beaumont residents and ground staff, celebrated by cleaning up winter residue around campus and planting native wild flowers and trees. Lawns are treated organically to reduce the exposure of residents, pets, and neighbors downstream to dangerous chemicals. The greenhouse serves as incubator and winter home for seeds and plants for both residents and ground staff. For sheer enjoyment of the outdoors, residents and visitors are able to walk miles of scenic, well-maintained trails. The half-acre pond and the Vale spillway are the two primary collection basins for rain and storm water runoff, adding bio-diversity and beauty to our landscape. The Vale is usually dry and offers a chance for many Beaumont dogs to run free. 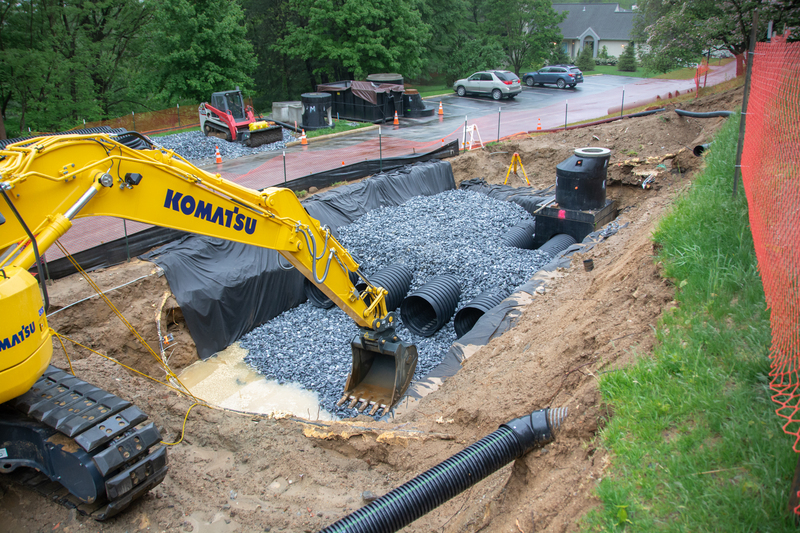 Innovative, underground holding basins have been installed to intercept water from roofs and roads, to slow storm water runoff and allow it to soak in. 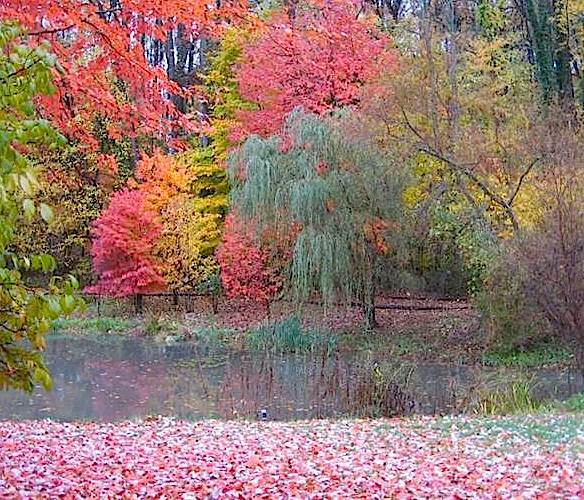 The 25-acre woodland provides a natural cushion of fallen leaves to hold and absorb rain. Rain gardens have been planted to receive runoff from the commons, and native grasses and flowers help to increase ground water recharge. Composting has become a way of life at Beaumont. Each day, kitchen and office staff and residents contribute nearly 50 pounds of biodegradables. 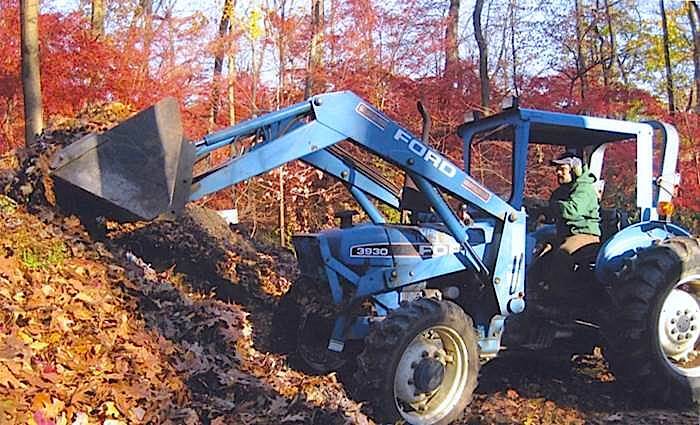 Combined with leaves and lawn debris, Beaumont produces more than enough organic compost for its and residents’ gardens. Beaumont recycles approximately 60 tons of paper, plastic, glass, metal and cardboard annually, and carefully selects and monitors its trash hauler for best practices. From top to bottom: the generator, view of the pond, “big blue” in action on the composting heap, geothermal pumps, storm water retention project, and organically-maintained lawns near the mansion.